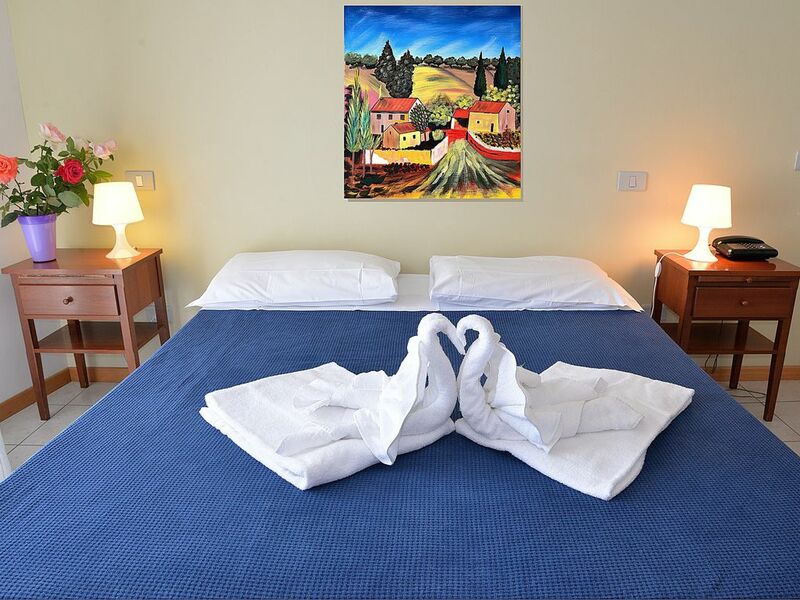 The Residence Le Corniole is located in a strategic position, a few steps from the station and the historic center of Arezzo, the ideal accommodation for those who want to spend a holiday of pleasure for those who want to stay for long periods. All apartments are equipped with fully equipped kitchen, independent heating and air conditioning, private balcony, satellite TV with DVD player and Wi-Fi connection. We are the only structure in the city center to provide indoor parking, free and video surveillance.